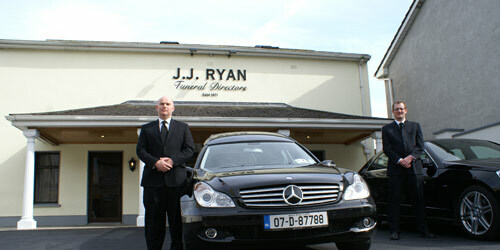 JJ Ryan Undertakers provide a full service range including: Embalming, Cremation, Overseas Repatriation and more. 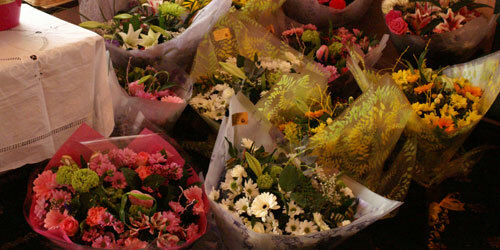 We offer funeral packages to suit all needs. 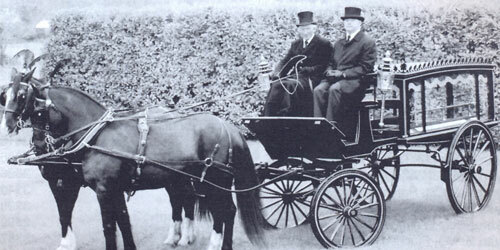 The business is completely family run and is now in its 130th year and spanning 4 generations dating back to 1871. 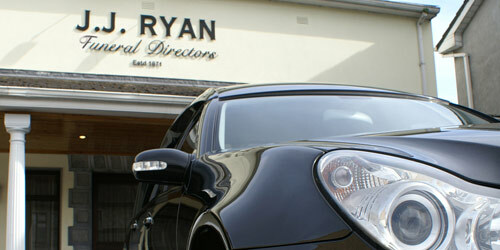 For more information please call Philip Ryan on 087 687 4775. 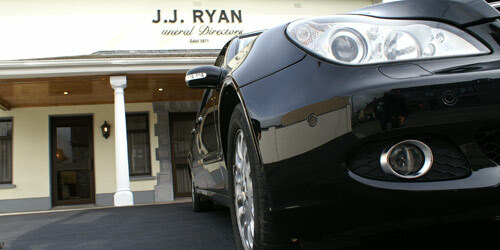 JJ Ryan Undertakers is ideally situated on Silver Street, Nenagh. 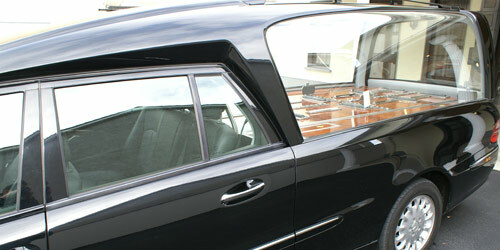 Access to amenities and parking are at arm's length at our funeral home. 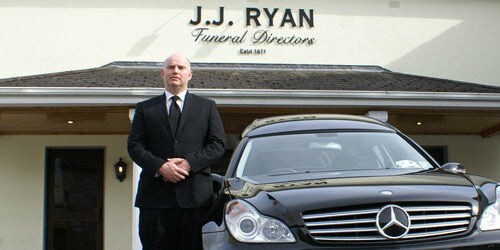 Convenient public car park located just 200m from funeral home on Silver St.